Urgent tree problem? We are here for you. 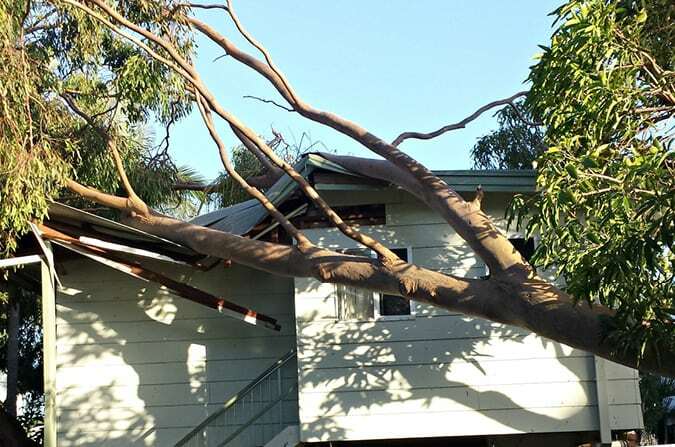 Unfortunately tree problems often occur at the worst times, storms, cyclones and high winds. At Wades we have been looking after storm affected areas for nearly 20 years. 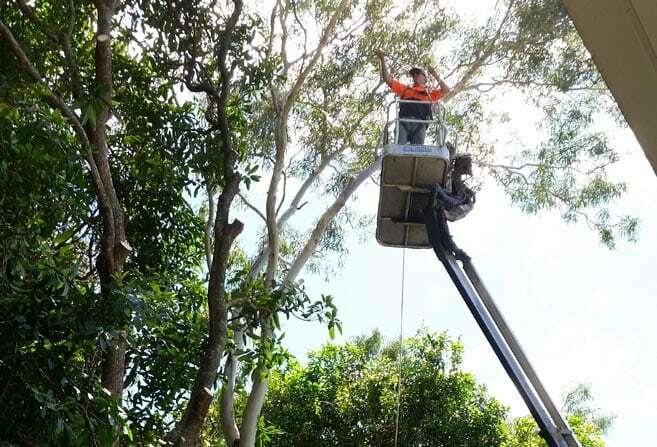 Our crew can travel around the corner or across the state to look after storm damaged trees. 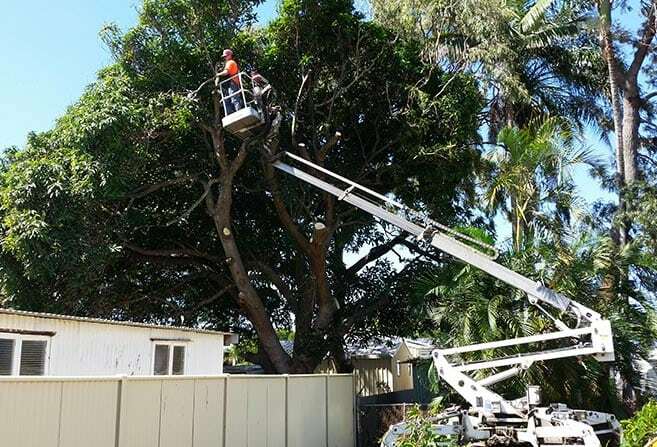 While we recommend getting your trees sorted before storm season, we are still here to look after you and your trees after they have come crashing down. Dead wood, large branches and complete trees can come down during storms and high winds and need to be cut for removal. We are happy to visit your property before storm season and quote on fixing up potential problems before they take place. 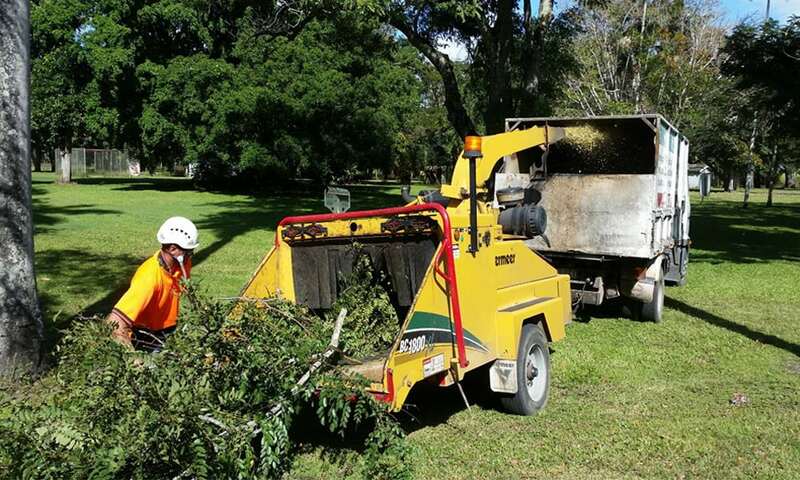 This can include removing old dead wood and any branches that overhang buildings. 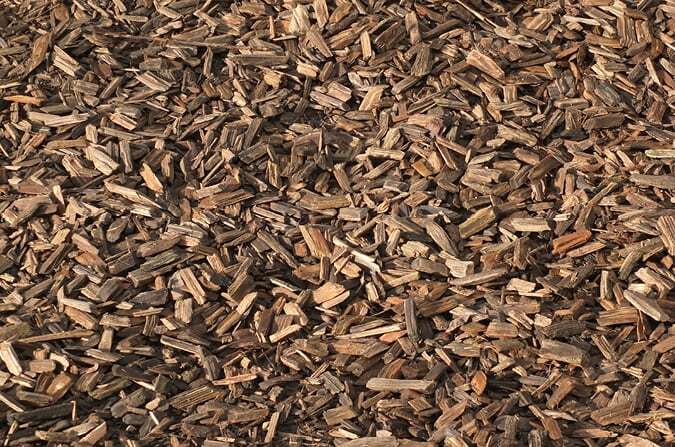 The combination of excessive rain followed by wind can be a problem as the ground becomes soft, making it much easier for wind to push the tree over. We can advise you on what you should do in the event of storms and prevent damage before it happens. The same rules apply to commercial properties, schools, childcare and public spaces, in that prevention is a lot better than cleanup and damage. We are also fully licensed and insured for emergency cleanup work.